Soon 4 new tunnels will be under construction in Ladakh to improve its road connectivity to rest of India. At the moment, Ladakh is completely cut off from rest of India by road for 5 months every year! This poses a security risk for India since Ladakh is the only place where Indian Army faces off Pakistani and Chinese Armies. 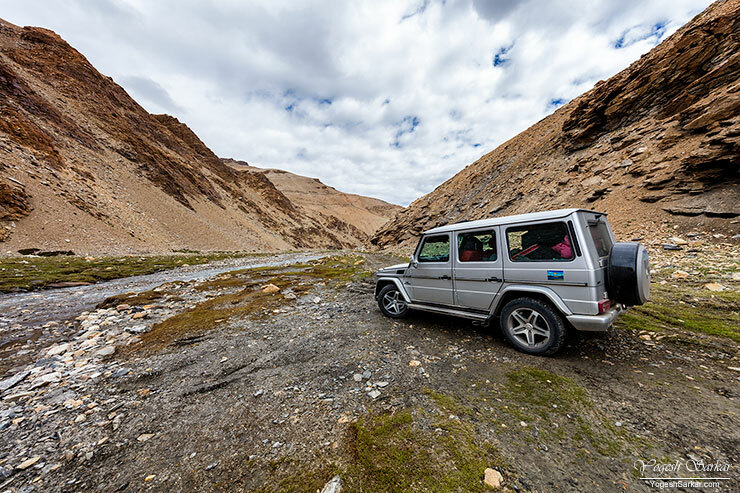 Three of these new proposed tunnels are to come up on the Manali – Leh Highway. 1. 14.78 km long tunnel under Lachung La. 2. 11.25 km long tunnel under Baralacha La. 3. 7.32 km long tunnel under Tanglang La. These tunnels will not only help BRO keep the Manali – Leh Highway open during the dead of winter, these tunnels will also significantly reduce the distance. The fourth tunnel is to come up under Shingo La, the only pass on the Manali – Darcha – Padum – Nimmu – Leh all-weather highway, which is currently under construction. Work for Zoji La tunnel, which is supposed to help keep Srinagar – Leh Highway open is supposed to begin soon. However, the project has run into multiple controversies, due to lack of interest shown by the bidders and is likely going to be constructed by Government of India. These 4 new tunnels will be constructed by the same consortium, which is currently working on the Rohtang Tunnel and feasibility studies for them will be done soon.